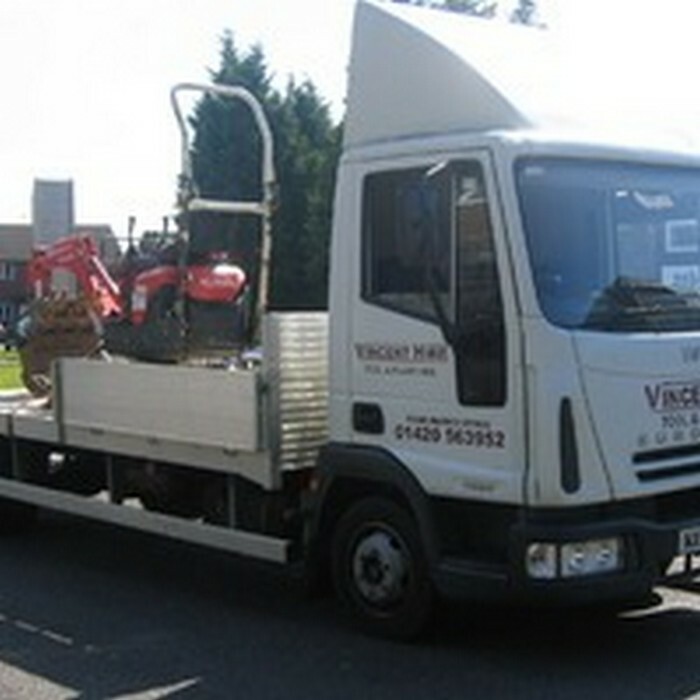 Vincent Tool Hire is a family business based in Alton. Over the past 6 years the products Vincent Tool Hire have available for hire have expanded, creating a "One Stop Shop" servicing all of the building and construction industry’s requirements. Safety is paramount to us, so therefore all of the equipment we supply carries the correct safety features for example flashing beacons, safety mirrors, certification etc, helping to ensure the safety of those using the equipment. We know how important time is to those in the construction industry and GUARANTEE that once you have agreed an order with us your machinery will arrive promptly on site where ever your desired location may be. 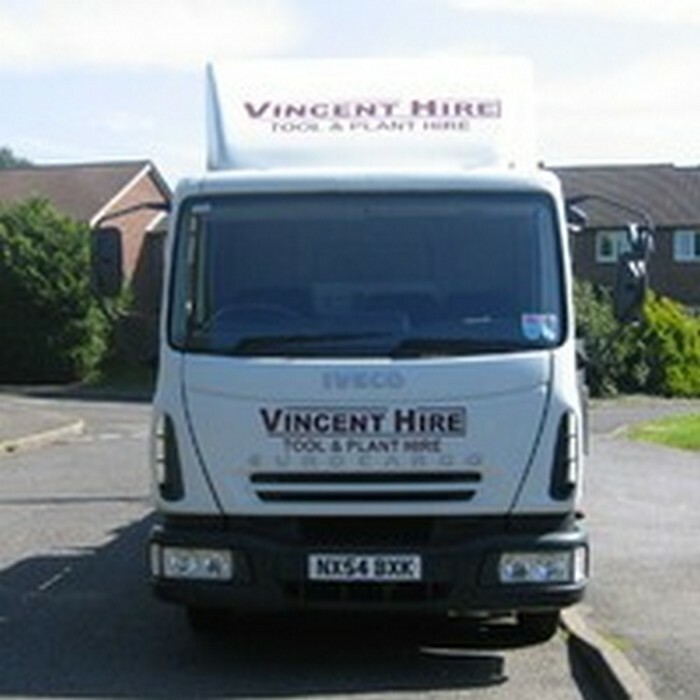 At Vincent Tool Hire we value each and every one of our customers and priorities customer service, we know that good honest communication is a very important factor when supplying plant equipment, and recognize that price is also of great importance, we know that every penny counts which is why our hire rates are among the most competitive in the industry. We believe that this coupled with our fantastic customer service provides our customers with the perfect combination for a successful plant hire service. To discuss our services in further detail please feel free to contact us on 01420 563952.